Like all other romantics, Logan also had his proposal speech rehearsed. He wanted it to be as memorable as it would have been to his girlfriend, Taylor. But she did not think so. 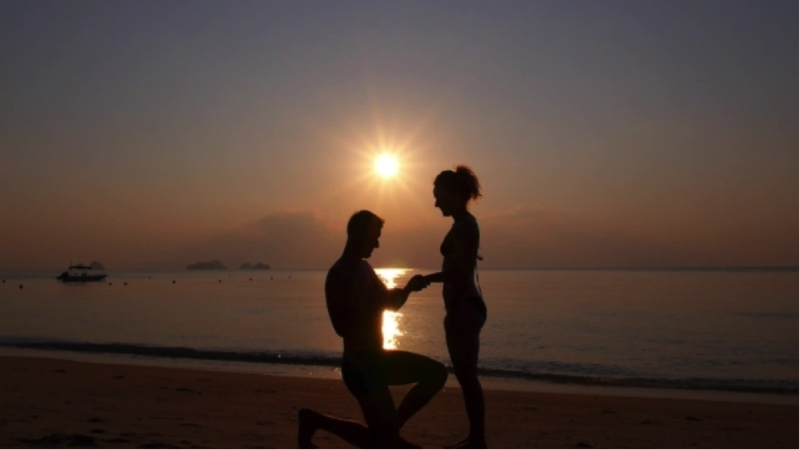 Every girl imagines her marriage proposal to be like a fairy-tale dream sequence. And the men too aspire to fulfil their lady-love’s wishes; nothing extravagant or gallant, but something that would be a meaningful reminiscence. 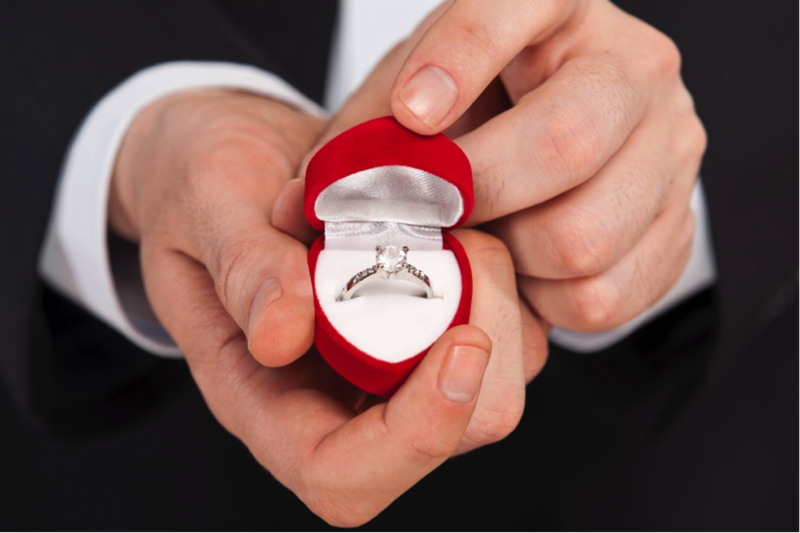 However, he decided to ask her to marry him and clarified that it was ‘His Proposal’ too and he wanted it to be equally memorable. He furthermore explained that he is a shy person and that he wanted it to be a private affair and hence on their trip to Europe, he chose a quaint town surrounded by nature and sounds of waves crashing, for the event rather than the Eiffel Tower. However, when Logan proposed her with the ring, she was extremely annoyed and called it a Joke and that he ruined it completely for her. She still pretends that the proposal didn’t happen at all.